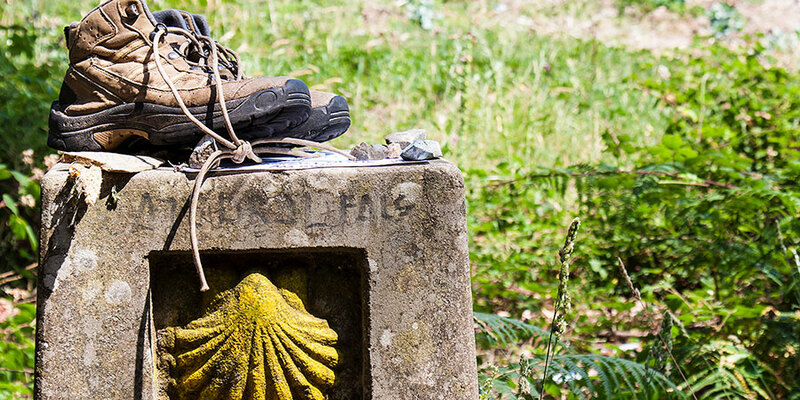 So you’ve decided to head on the journey of a lifetime along the Camino de Santiago. Congratulations, you’re in for the trip of a lifetime! But now is the time to start planning. Read our essential Camino travel tips to help you prepare for this unforgettable experience. Each page includes useful information that will ensure you get the most from your trip. Learn about the fascinating history of the trails, best time to travel, how to get ready for the trip and have all the essentials packed!